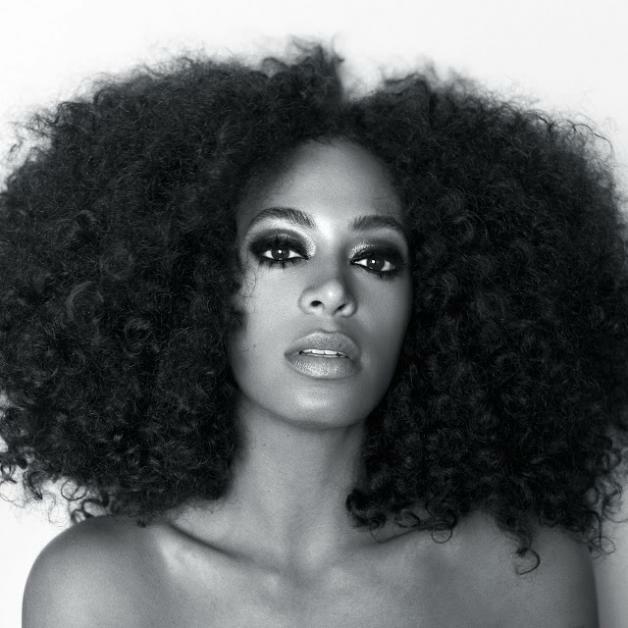 Solange and Erykah Badu are set to play NOS Primavera Sound this year. The Porto event returns, running between June 6th - 8th with a bumper line up prepared. Solange is set to perform at NOS Primavera Sound, with speculation mounting about a potential follow up to her epochal album 'A Seat At The Table'. An incredible live performer, Solange is joined by another African-American genius on the line up, with Erykah Badu also set to appear at NOS Primavera Sound. The first line up announcement is peppered with talent, with the Porto festival set to welcome James Blake, Rosalía, Courtney Barnett, Jarvis Cocker, Danny Brown, and Modeselektor. Typically broad, NOS Primavera Sound also makes way for Peggy Gou, Joy Orbison, Helena Hauff, and Boddika. NOS Primavera Sound runs between June 6th - 8th.